“BIBI Mangki is a reading monkey who believed that there is unity in diversity and that we are more similar than different. It does not matter if you are a monkey, as long as you aspire for a peaceful and just world,” Kenneth Bryan Meniado, 25, said. He is a local comic artist from Davao who created the characters of Bibi Mangki and friends in 2016 as a way to promote reading through the love of books and adventures and everything in between. Meniado is a graduate of Bachelor of Arts in Anthropology in the University of the Philippines- Diliman but came home after his graduation to help out with the businesses of his parents. While having more time staying home, Meniado has the luxury of time reading books and drawing. It also started when his sister asked him to contribute comic stories on a certain website. He chose a monkey as a character since all he had growing up was a stuffed toy monkey. Being a starter in the industry, Meniado admittedly said that it was a challenge for him. He is still hesitant as he feared that people will not embrace Bibi Mangki’s character or that they will not care at all. 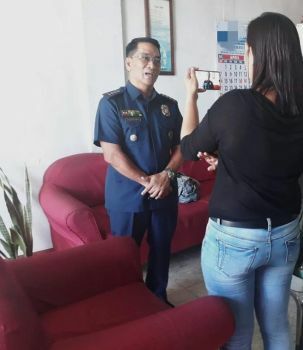 “But I continue this passion because this is what I know; this is my advocacy in promoting reading habits in a non-reading community,” he said. He also said that art in the Philippines is very hard to sell; artists are not even acknowledged as professionals which makes it even harder. 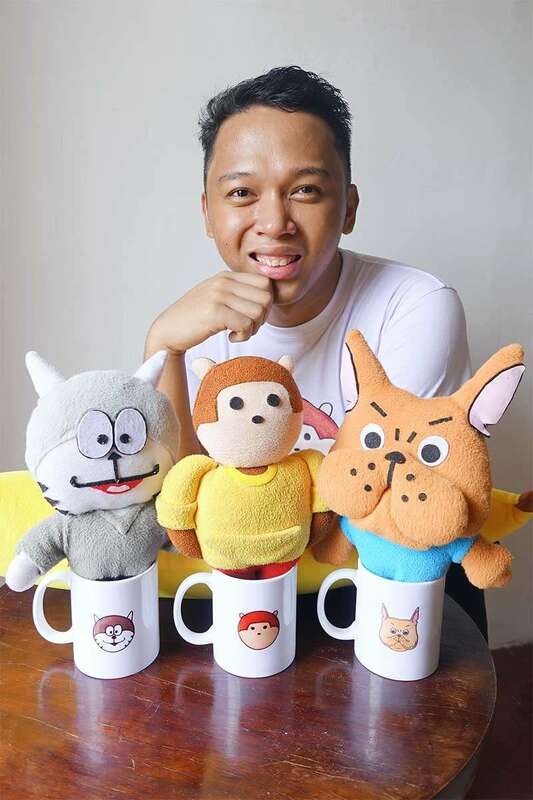 So to sustain his passion, he has been selling items of Bibi Mangki and friends such as stuffed toys, stickers, book marks, notebooks, pillows, and post cards, among others. Meniado is also posting his book reviews on his social media accounts and his comic stories are made available at Bookbed Store, an online community for readers and writers. At 25, Meniado is already on the verge of pursuing what he wanted to do while trying to influence the younger generation about the benefits of reading and the importance of knowing one's culture and history. “If you are to read my stories, it is all about the adventures of Bibi Mangki that are relating to education, literacy, reading, and Philippine culture,” he said, adding that he also included issues about books as a luxury for other people which the character most often experience in the story whenever he visits bookstores. With the shift to digitization, Meniado said that he is also slowly shifting to digital art but the very purpose why Bibi Mangki exists will remain. He is also developing children’s story books that would allow children to know his comic characters. Meniado is currently venturing to a different style. Not only is Bibi Mangki promoting reading, he is also into promoting the city through highlighting its tourist attractions since he is a proud Dabawenyo.